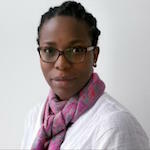 Juliana Nnoko-Mewanu is a women’s rights researcher at Human Rights Watch who has done extensive work on land rights issues. MINNESOTA, United States, Aug 6 2018 (IPS) - Violent clashes between farmers and herders in Nigeria’s Middle Belt in June reminded me of a smelting hot afternoon a year ago. I was sitting in my living room watching a herder grazing his cows in my yard in the small town in southwestern Cameroon where I live. Several hundred million people practice pastoralism—the use of extensive grazing on rangelands for livestock production, in over 100 countries worldwide. The African Union estimated that Africa has about 268 million pastoralists—over a quarter of the total population—living on about 43 percent of the continent’s total land mass. 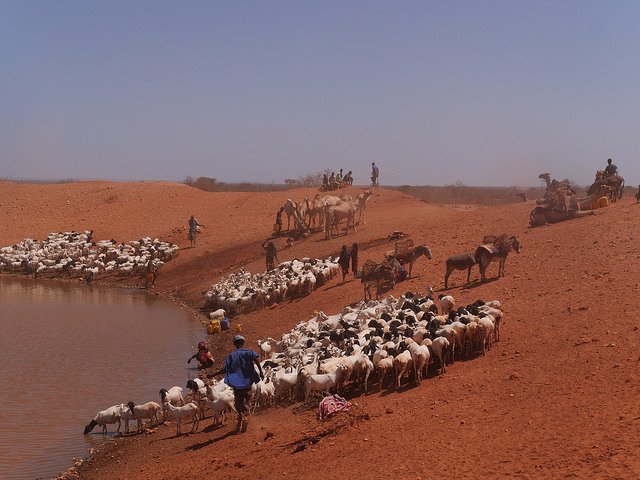 Yet, weak government regulation of pastoralism, poor land management, and inadequate policies on climate change adaptation have worsened land-related tensions. An increasing number of African countries have legally recognised customary rights to land and systems of communal property. Some African countries have pastoral laws that guarantee access to pastureland to preserve herder mobility. For the most part, though, these laws are not harmonised with other regulations on land, water, forests, and protected areas, making them difficult to enforce. African governments need to recognise the complexities that exist in these conflicts and to remove barriers to accessing land for pastoralists without compromising the rights of farming communities. Designing viable conditions under which land is occupied and used by nomadic and farming communities such as creating grazing corridors through inclusive decision-making would reduce conflict. This would also secure pastoralist livelihoods without weakening customary ownership of farming communities. When I read about these herder-farmer conflicts, I often wonder what happened to the herder I saw in my yard. He was middle-aged and seemed to be Fulani—a nomadic ethnic group found predominantly in northern Cameroon. I remember he fell asleep on grass under a tree as his cattle grazed on the tall shrubs but stirred awake as they became restless. He made a soft clucking sound that was oddly familiar. The animals assembled and moved out of the yard. They were majestic—the herder and his cattle—but sadly, for some, they represent a threat to their own way of life. 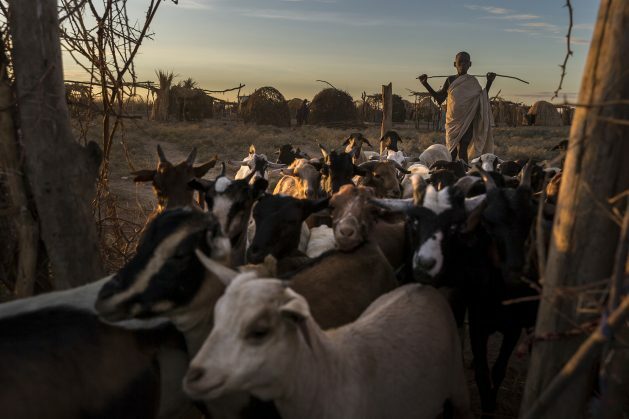 Pastoralism doesn’t have to result in violent conflicts if governments develop creative solutions recognising everyone’s right to use land, including water and forests.